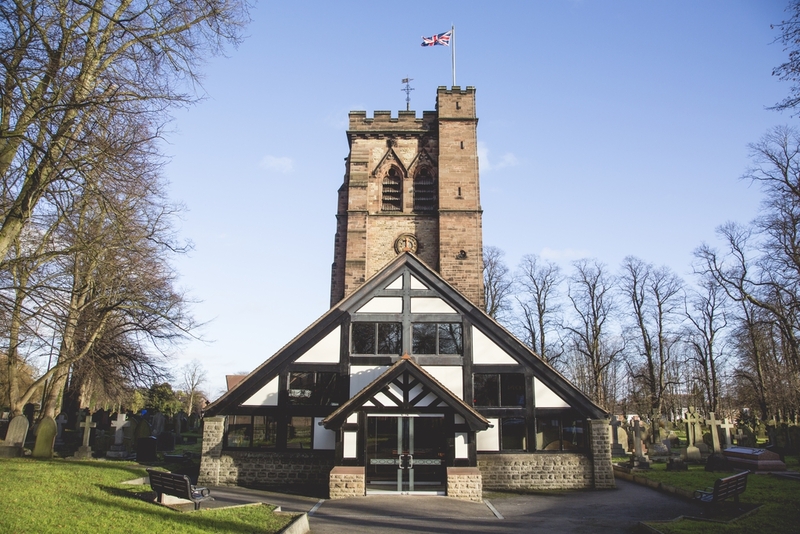 We are an evangelical Christian church, located in Hartford near the town of Northwich, Cheshire. 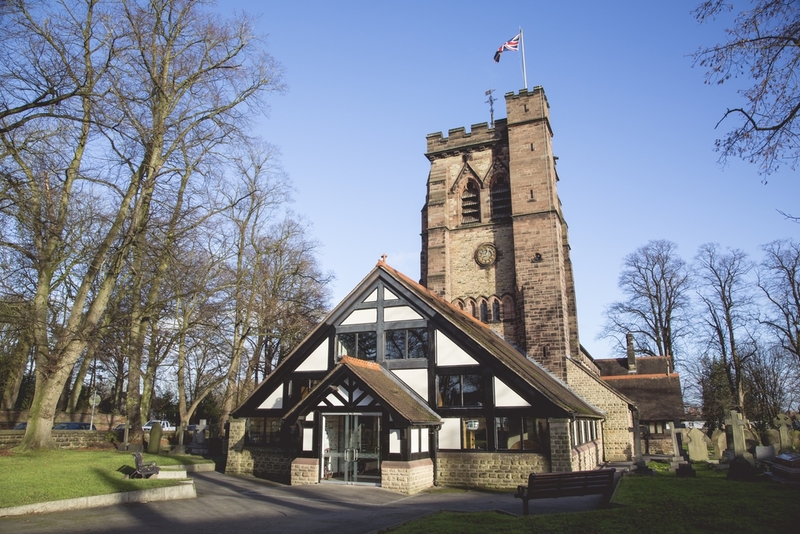 We'd love to welcome you to one of our Sunday services or mid-week activities. Please visit our website for full details about St John's. Christingle service - all the family are welcome!